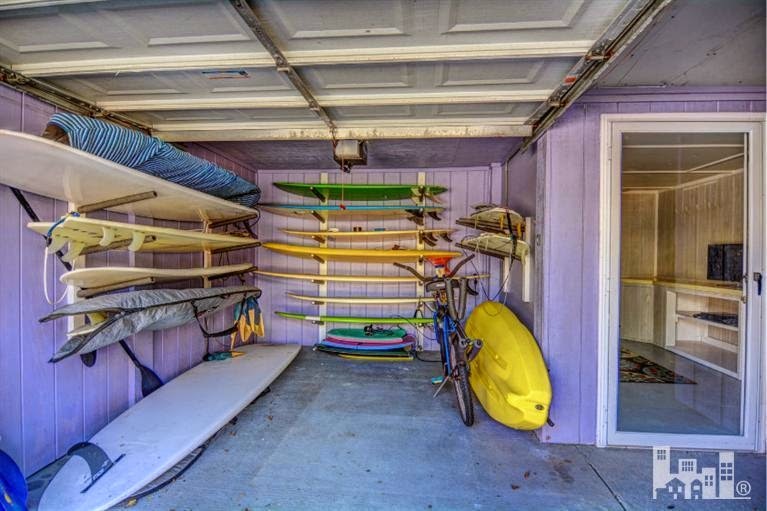 If you're in the market for a fantastic Wrightsville Beach property that's well-maintained, close to the water, and offers all the features of a low-maintenance lifestyle, this property may be for you! 12 Oceanic Street is a town house located just a few steps from the soft sands of Wrightsville Beach and features 2 bedrooms, 2 bathrooms and 1146 square feet of efficient living space. The garage offers additional storage for keeping your surfboards, kayaks and other water sporting gear, while the multiple decks provide ample opportunity to enjoy the sights and sounds of one of North Carolina's best beach communities. After a day of fun on the beach, simply walk home and rinse off in the convenient, beach-friendly shower. Prepare a home cooked meal in the efficiently laid out galley kitchen, or order in from one of the local favorite pizzarias. 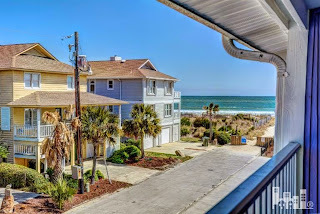 In the evening, open up the sliding glass doors and let the quiet breeze and salty air drift through the master suite, or take a nap in the hammock! 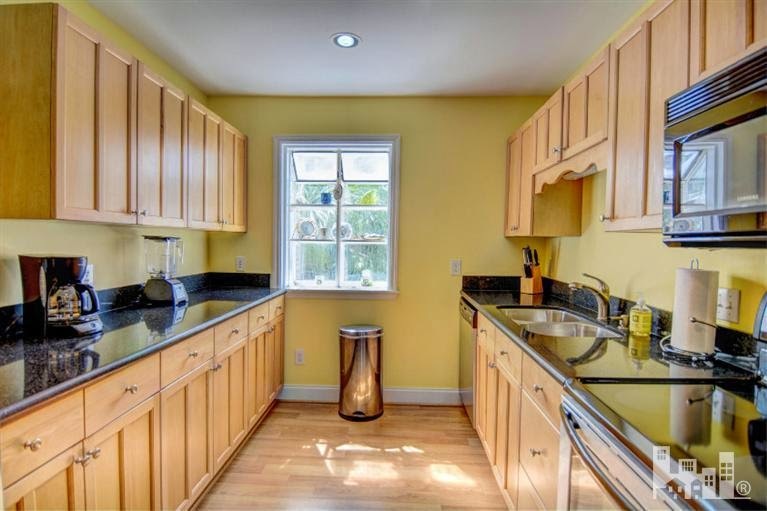 Deeded as a town home, this property is part of a well-managed HOA with low dues and excellent attention to exterior maintenance. If you're looking for a great beach getaway without all the work, this could be your dream come true. 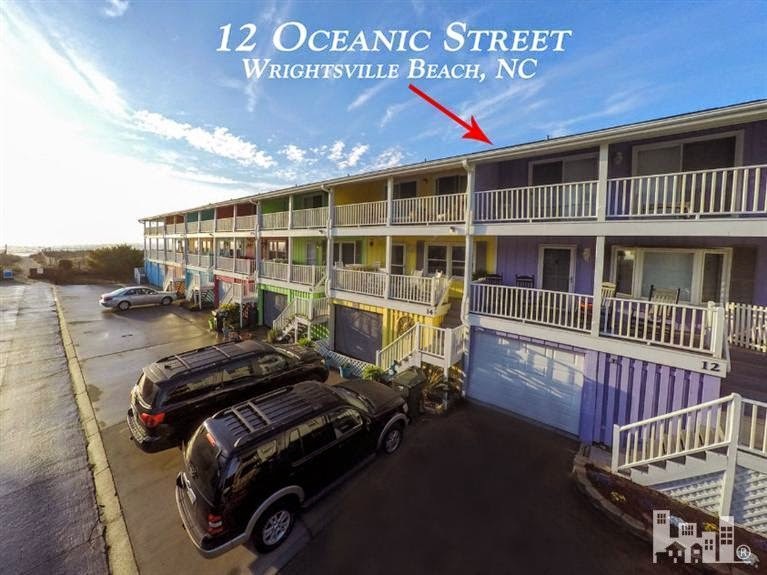 Whether you're interested in making this your primary residence, a vacation home, or an investment property, 12 Oceanic Street could be the perfect match for any Wrightsville Beach lover! 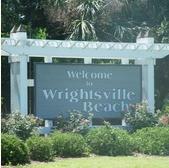 To kick off the exciting summer season at Wrightsville Beach, the WECT Sounds of Summer Concert Series will begin Thursday, June 18, 2015 with local musical favorite, Machine Gun Band!